When you feel like your wardrobe needs a pick-me-up or a straight up overhaul, where do you look for inspiration? Often, we turn to our favorite celebs, who always look impossibly put together like it’s second nature. Sometimes stars are naturally stylish or they have personal stylists to help. But many times they look to their fellow celebrities for inspiration too. It makes sense that Elizabeth Olsen would look up to her fashion designer sisters, but we bet you’ll never guess who David Beckham turns to! Even Harry Styles has an unexpected style crush. 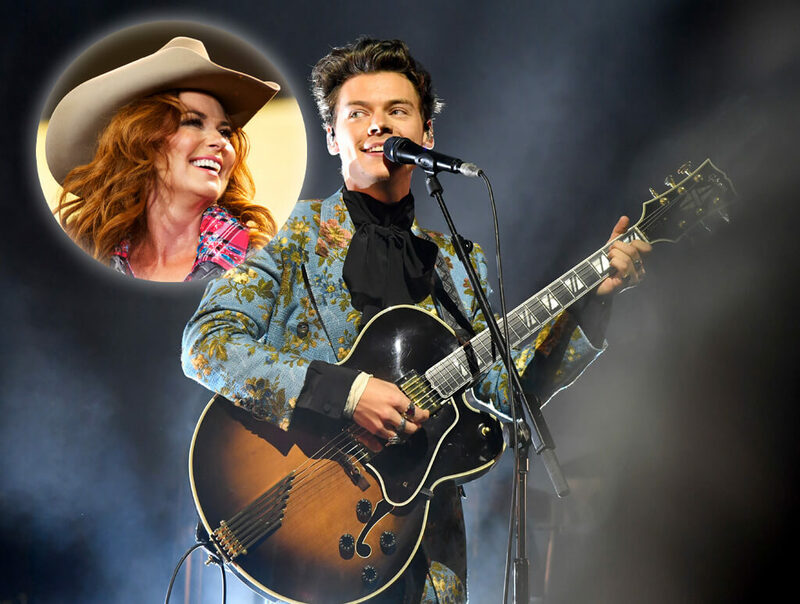 Harry Styles takes inspiration from none other than Shania Twain. The former One Direction member cited the country star as a huge influence on his musical abilities as well as his unique fashion sense.